The Philly Flamenco Web site has been redesigned and we pledge to keep it up. 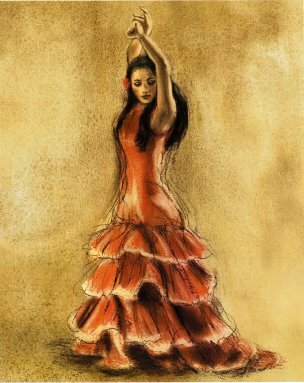 Philly Flamenco is looking for Flamenco enthusiasts who like writing about our Art, or who can contribute with pictures to enrich this site. We need all the pictures, stories, links, comments, events, etc. that really are part of our unique and beloved Flamenco world. If you would like to submit your content, you can get in touch with us via our Contact Us page, or by Registering to this site.